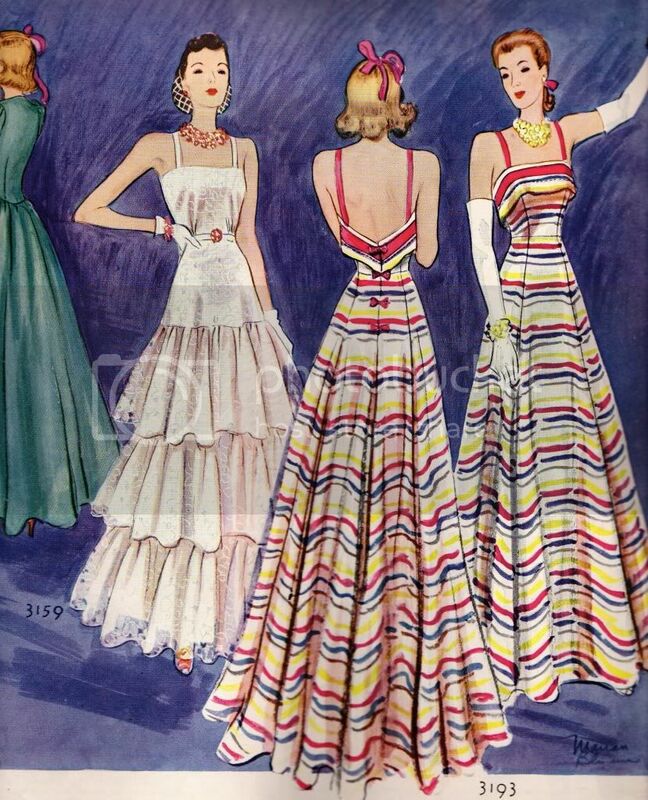 From McCall's Magazine, April 1939. These were pretty then and pretty now. Don't you wish you had one?